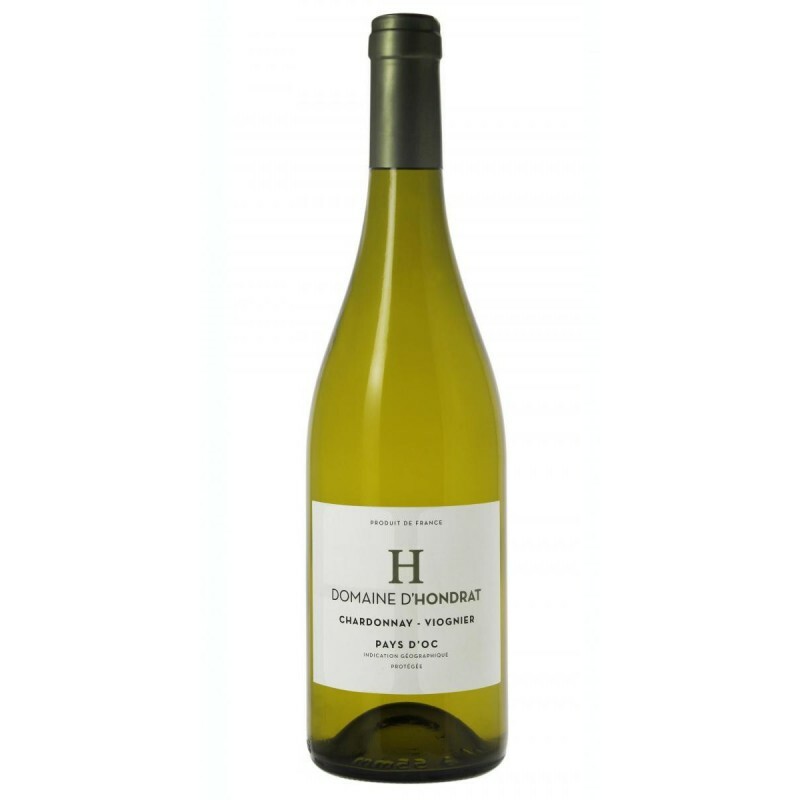 Varieties : 50% Chardonnay, 50% Viognier Colour : Very pale yellow, beautiful brilliance Nose : floral (violet, acacia) and fruity (clementine, peach) Palate : lively for the right reasons, a pleasantly small level of body balanced by a wonderful freshness It will go just as well with white meats as with fish, or can be enjoyed on its own as an aperitif. 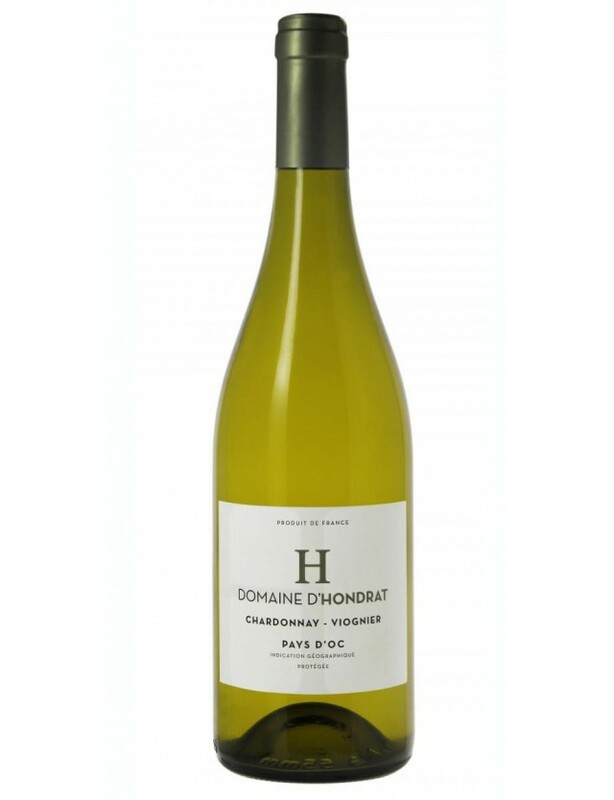 Domaine d’Hondrat is located in the heart of Bassin de Thau in Languedoc Roussillon.It was in 1891 that a family adventure began, under the inspiration of Basile Vigroux, the great-great-grandfather of the current head of the estate, Romain Vigroux. Five generations of wine-makers have followed one after the other to contribute to the richness of the vineyard today. Firmin, Jean, René, Michel, Jean-Marie and Roger have continued to develop the estate, extending it from 4 to 80 hectares today.Ever since, this love for the vine-grower's profession has been passed from father to son, while developing with the times, in order to offer quality products today for a new generation of wine lovers.A FEW WORDS ABOUT THE VINEYARD...The vineyard is planted mainly on clay-limestone and gravel soil, a part of which is classified as AOP Coteaux du Languedoc (Protected Geographical Indication).In 120 years, Domaine d'Hondrat has always been set apart by the management of the vine, via a constant search for innovation and technicality; but without forgetting that wine is above all about tradition, passion and high expectations.